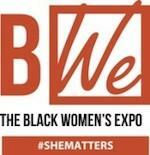 The Black Women's Expo (BWe), presented by Toyota, is heading to Atlanta (August 10 - 12) & Dallas (August 25 & 26) as part of a 24th anniversary national tour! 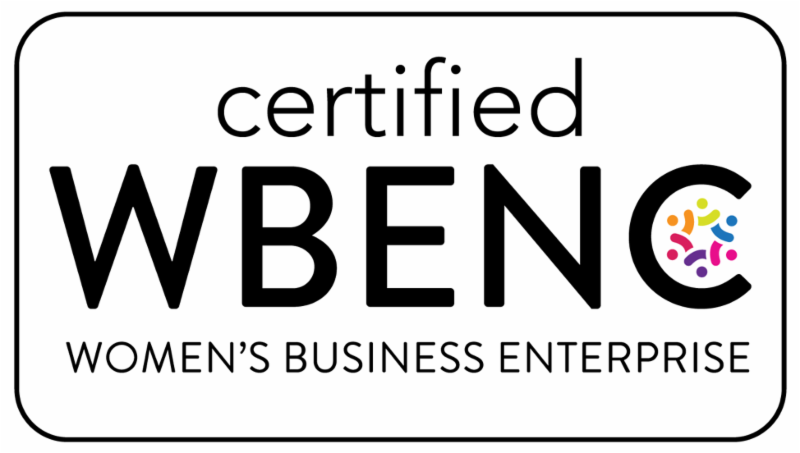 BWe Chicago just wrapped with its best year ever and we invite national brands and local businesses to join us in the two remaining markets to connect with your core consumers at this premiere exposition for African American Women. BWe brings together the best in relevant seminars and renowned speakers, musical entertainment, celebrity appearances, and an exhibitors marketplace showcasing BWe corporate partners and our excellence in business, fashion, haircare, technology, beauty, home décor', culinary and much more for this all-important consumer market! This annual event with more than 25,000 Black influencers in Chicago will now also call Atlanta and Dallas home because #SheMatters! For more information, visit www.theblackwomensexpo.com or contact Sharita Childs at schilds@mgpgevents.com, 312-454-6100. On September 18th, DiversityInc will shift its focus on the timely and often misunderstood subject of unconscious bias training in the workplace. Attendees will hear from corporate executives from DiversityInc Top 50 companies, the National Organization on Disability and academics on how unconscious bias training has evolved. Speakers will address embedding unconscious bias training in the recruitment process, addressing unconscious bias on a global scale, and addressing bias toward people with disabilities, to name a few topics. Agenda: · Advances in and Limitations of Unconscious Bias Training ·Interrupting Bias in the Recruitment Process ·Testimonials About Unconscious Bias Training: Leaders in key roles in corporate America share insights into the training they went through and the impact it had on their roles. · AT&T's DINE! Program - A unique grassroots program that encourages co-workers to share a meal to get to know each other on a deeper level. · Disability Inclusion: A Competitive Advantage · What Does Unconscious Bias on a Global Scale Look Like? ·Unconscious Bias Training Isn't the Silver Bullet, What Next? Click here to register. 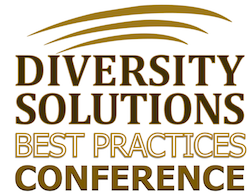 For more information contact events@diversityinc.com. Path to Purchase Expo (P2PX) is the destination for getting ahead of tomorrow's shoppers. P2PX empowers marketing professionals, brands, manufacturers, retailers, agency professionals and solution providers that are influencing the entire path to purchase. Attendees will learn the latest strategies, discover best practices and find cutting-edge solutions to better connect with their shoppers. P2PX is a three-day event that includes, 70+ highly vetted speakers, 35 seminar sessions, 4 main stage keynote addresses from Facebook, Ahold Delhaize, Forrester and The Mom Complex, 100+ best-in-class exhibitors, symposiums focused on women's leadership, personalization, e-commerce and endless networking opportunities. Keynote addresses and seminar sessions will cover shopper insights, how to market to targeted audiences, demographic and industry research, plus case studies on how to better connect with shoppers. Register today to join us to learn how to get ahead of tomorrow's shoppers. For event details and to register visit www.path2purchaseexpo.com Contact information: p2px@american-tradeshow.com, (985) 801-0678. The 32nd Annual NAMIC Conference is the premiere opportunity to explore diversity and inclusion in the media business landscape. Don Lemon, correspondent and anchor of "CNN Tonight with Don Lemon", will be the opening keynote speaker for the 32nd Annual NAMIC Conference. This year's annual NAMIC conference theme "Empower Leaders, Create Superheroes" illuminates multiculturalism by inviting professionals to POWER UP their skills, BLAST THROUGH barriers to creativity, and SOAR to new heights of knowledge and courage. Don't miss your chance to EXPERIENCE THE EXTRAORDINARY. Explore the sessions, workshops and networking events at NAMIC.com/Conference. REGISTRATION, NAMIC Members: $1,400, Non-Members: $1,675 (one-year NAMIC Membership Included), Click Here to download a Registration Form. To support the 32nd Annual NAMIC Conference, or to confirm a sponsorship, please contact Sandra Girado, Vice President, Event and Partner Relations at sandra.girado@namic.com or call the NAMIC National office at 212-594-5985. Digital Diversity Network's (DDN) third annual Innovation & Inclusion Awards reception and program will occur on Thursday, October 18 from 6:30 - 9:30pm at Galvanize in New York City. The Innovation & Inclusion Awards showcase the outstanding contributions of diverse (Asian, Black, Latinx, Native American) digital and technology professionals from a variety of industries and disciplines; facilitate peer networking and introductions to prospective employers and business partners; and inspire future generations to pursue innovation and tech careers, regardless of socio-economic background. 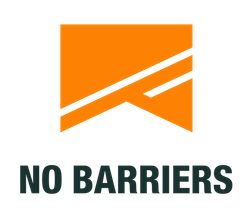 In addition to special recognitions of tech diversity & inclusion champions, awards will be conferred in five categories: Code Breakers, Change Agents, Inventors & Innovators, Culture Catalysts and Social Entrepreneurs. To purchase event tickets, visit Eventbrite. For sponsorship and other inquiries, please contact Kathy Johnson at kathy.johnson@digitaldiversitynetwork.com or (646) 202-2643. If you aren't doing multicultural marketing, you are not doing marketing!" says Marc Pritchard, chief brand officer at The Procter & Gamble Company and keynote speaker at the upcoming 2018 ANA Multicultural Marketing & Diversity Conference presented by Pandora. Now in its twentieth year, the conference assembles top client-side multicultural marketing professionals and experts across a wide spectrum of industries to share best practices on topics such as marketing to diverse segments, measuring ROI of multicultural marketing plans, diversity and inclusion strategies, and much more. In addition, the 18th annual ANA Multicultural Excellence Awards will recognize the year's best multicultural advertising campaigns. Winners will be announced and celebrated at a reception on November 4th. 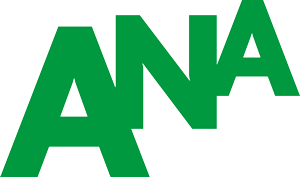 The ANA Multicultural Marketing & Diversity Conference has become the annual "go to" event to discuss and debate industry issues, to network and celebrate! The creative industry's leading voice for gender equality and diversity overall, The 3% Conference features over 85 speakers, half of whom are speakers of color. Founder Kat Gordon was named Advertising Age's Visionary of the Year in 2018 for her 7-year crusade illustrating that diversity = creativity = profitability. Join us at Navy Pier for two days filled with inspiring keynotes, informative master classes and spirited networking. This year's theme Bring It encourages attendees to bring their wisdom, insights and colleagues for an event with more audience interaction than ever before. The conference includes four themed tracks: Creative Director, Emerging Creative, How-To and Leadership. To register or for more information visit: https://www.3percentmovement.com/conference/553/about and use code MULTICULTURAL for a 10% discount. 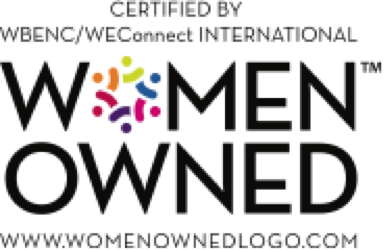 Please contact Angeles Winesett at: angeleswinesett@3percentconf.com with any questions. Join with tourism and hospitality colleagues at the 19th LGBTQ Tourism Forum. The completely rebooted marketing, sales, public relations and research forum to help you better understand, and successfully reach, LGBTQ travelers. Designed for marketing and sales executives of tourism boards, CVBs and DMOs (we also welcome accommodations, tour operators, travel suppliers, events, agencies, and meeting and wedding professionals!). Topics include: Internet, mobile, print and direct marketing, LGBTQ niche segments, meeting and event sales approaches, ROI tracking and results, press relations, community involvement and influencers. Multiple workshops will focus on internet and mobile marketing to the LGBTQ community, plus featured presentations on the latest LGBTQ tourism market statistics, successful outreach techniques, case studies and much more! LGBTQ Tourism Forum registration and information Use discount code MMR2018 to save an additional $50. Produced by Community Marketing & Insights Questions? 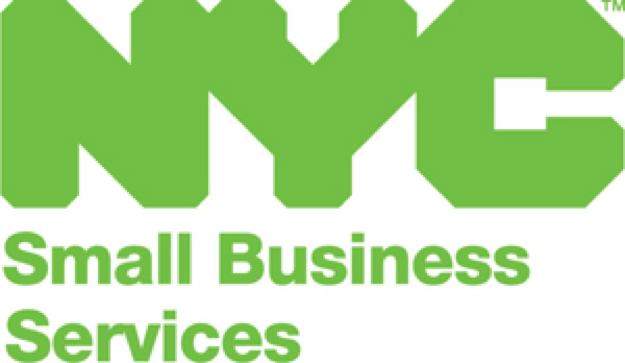 http://multicultural.com/services/mmr_news or contact Lisa Skriloff at 212-242-3351 or Lisa@multicultural.com.